I am glad I chose to start and end my trip in Boston. I love it here and can totally see myself living here. In fact, the only reason Boston is second to Barcelona (for places I’d like to live in) is because it’s in America and not Europe. 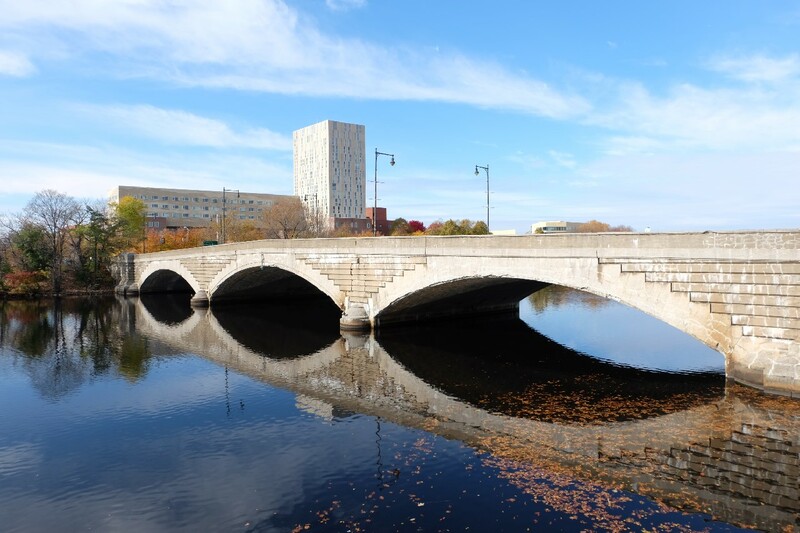 But the vibe of the city, the beautiful Charles river and the long walking trails around it, the Harvard Square, the suburban looking houses and the relaxed pace of life here have won my heart. I spent my last week here in a very non-touristy way. I left my camera at home, went for long walks along the river and in the city and tried to memorize as much of this amazing city as I could, went to the cinema and just enjoyed being here and feeling grateful that I got the opportunity to see Boston. 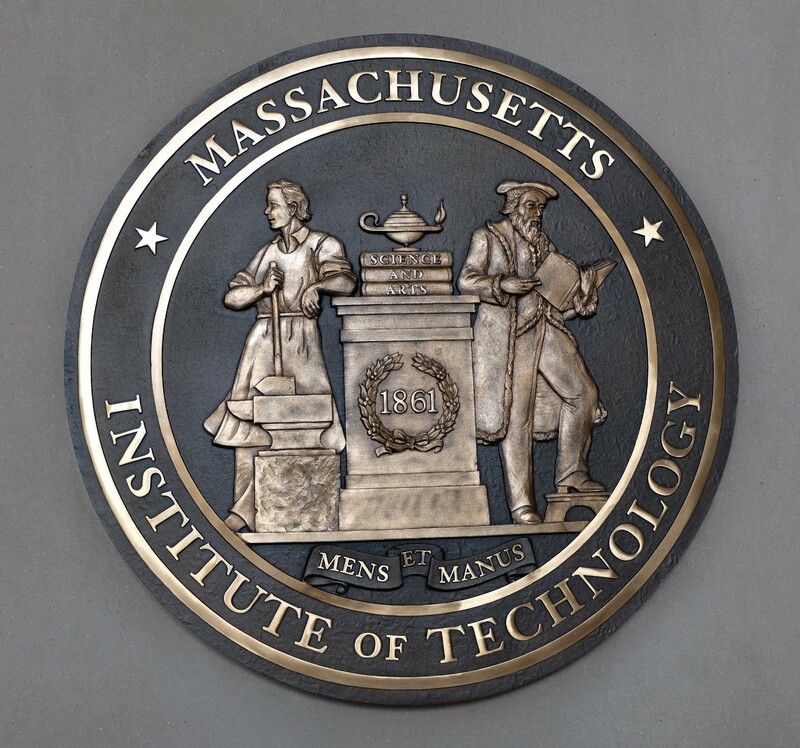 After almost 2 weeks of being in Boston I finally decided to go to MIT. Turns out I had been passing by the campus every time I walked the Harvard bridge to Boston, didn’t realize they had such a big campus (spread across a mile). Even before visiting the museum I had decided that the Harvard Square was my favourite area in Boston. I have mentioned my reasons in another Harvard Post so I won’t ramble on about it again. But today I visited the Harvard museum of natural history. I knew I would enjoy it but even so it exceeded my expectations. So you know how I spoke about my laziness in the last post? Turns out it isn’t just me being lazy but I have a cold, a cold! I’ve had about 2 bouts of cold in the last 7 years and then I get a cold now! Had forgotten what it feels like, quite amusing really, except the runny nose obviously. What a wonderful day! Went to the Harvard side of the city today. 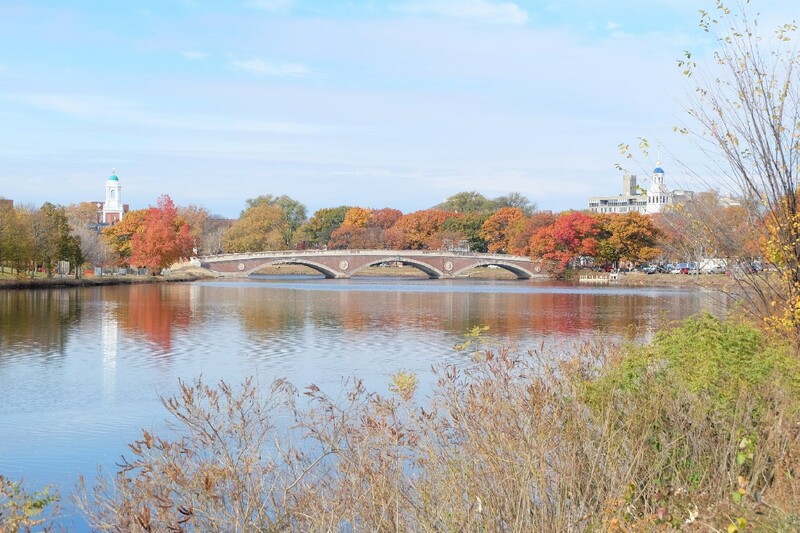 I could have taken the underground but it was another sunny day so decided to walk along the Charles river and enjoy the sunshine and the autumn colours.